Many panel producers have reported profit drop in the early 2018 due to oversupply. But in the third quarter of 2018, the enhanced stocking-up demand in the peak season has reversed the over-supply trend, analyzed WitsView, a division of TrendForce. Taiwanese panel manufacturer AUO seems to follow the trend of the panel market and has reported stable shipment of its high-margin products including large-size TV panels and gaming monitors. The company has also started shipping its Mini LED products. 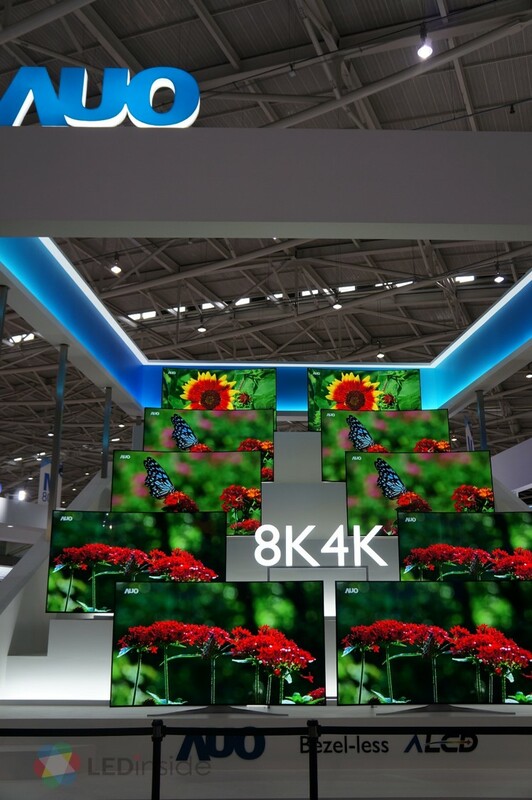 According to Paul Peng, chairman of AUO, the sales momentum for large-size TV and other high-end applications will continue to mid-November and for IT related products, the sales growth will extend until December. As for its Mini LED products, Peng said the company is ready to mass produce both active matrix and passive matrix Mini LED products. Yet, since the cost is still high, AUO will schedule shipment of its Mini LED products according to clients’ plan to launch their applications into the market. Peng noted that AUO has the capabilities of manufacturing and gaming monitor will be its first target. Facing the escalating trade war between the U.S. and China, Peng said that AUO owns capacities in Taiwan and China and will strategically adjust the capacities depending on its clients’ requests. The company is more concerned about the demand decrease of the market, said Peng.